Home / CIA / Elle Fanning / Welcome to CIA Movie News ! ! 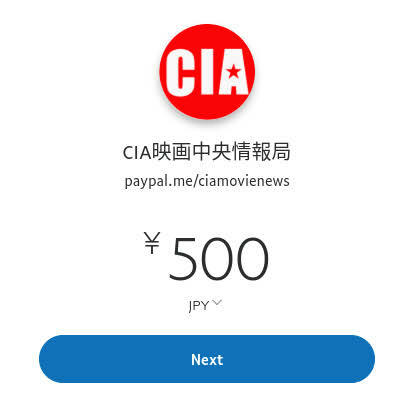 Welcome to CIA Movie News ! !